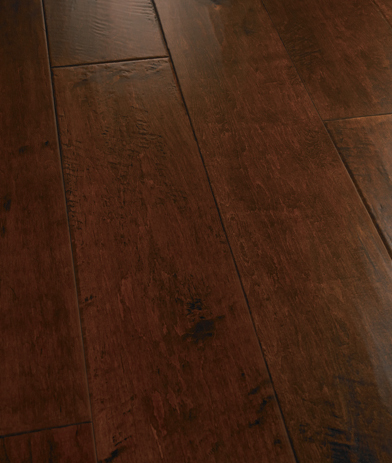 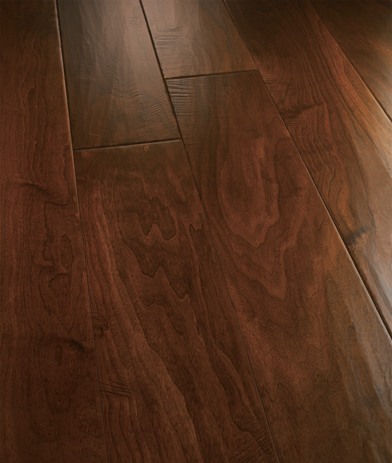 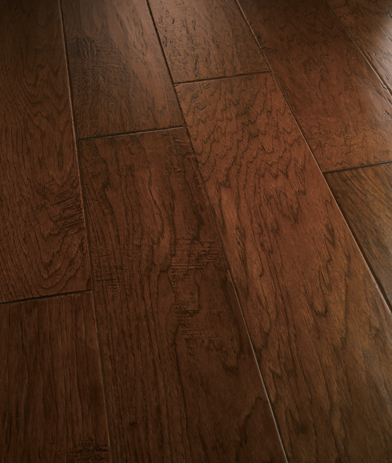 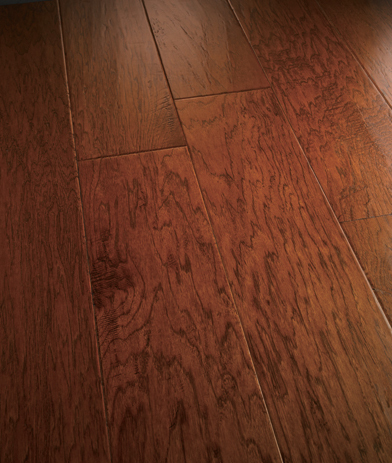 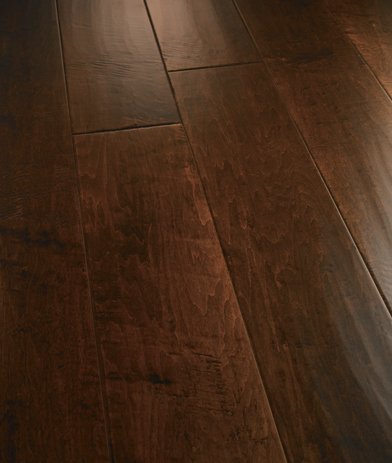 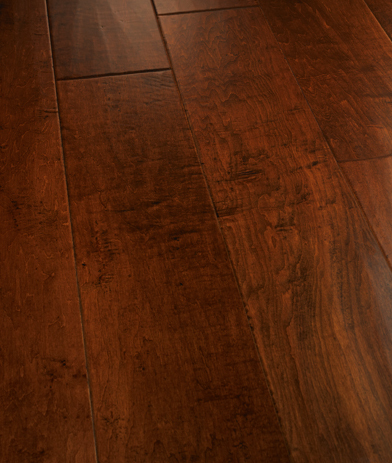 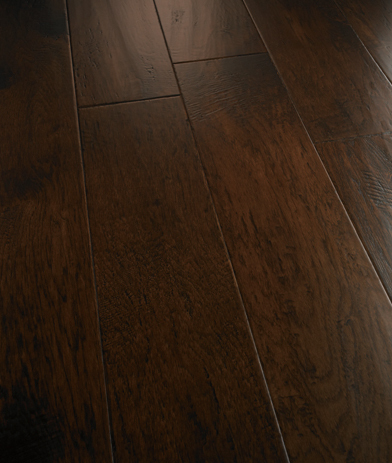 The Emerald Coast series is hand-carved, hand-distressed and dual hand-stained wide-plank hardwood flooring. 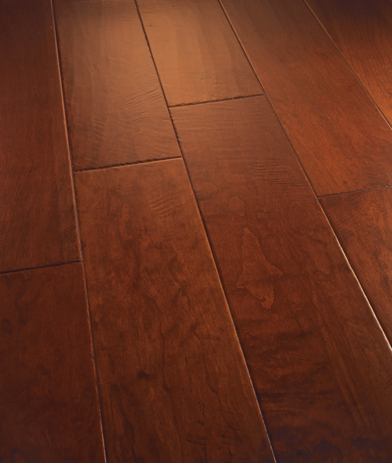 Engineered from fine Hickory, Maple and Walnut, the available color selections are finished using hand-applied furniture craftsmanship, including hand-chiseled edges and ends. 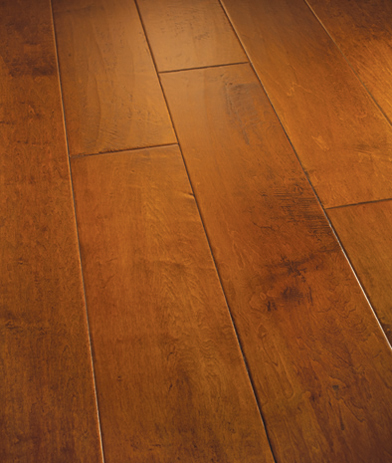 Emerald Coast comes prepackaged in 8-inch fixed-width planks, and features an impressive 50-year warranty for residential installations.